This news reached us this morning from the Center for a Sustainable Coast. Congratulations to Dr. Verity! The staff and board of directors of the Center for a Sustainable Coast are pleased to announce that Dr. Peter Verity of the Skidaway Institute of Oceanography has been selected as the latest recipient of the prestigious Nick Williams Award for Coastal Sustainability. The annual award is intended to recognize achievements in the advancement of science, advocacy, and policy supporting responsible conservation of coastal Georgia’s natural, cultural and historic resources. Dr. Verity is being honored with the award both because of the relevance of his environmental research and for making it accessible to the public through news articles, lectures, and published papers. 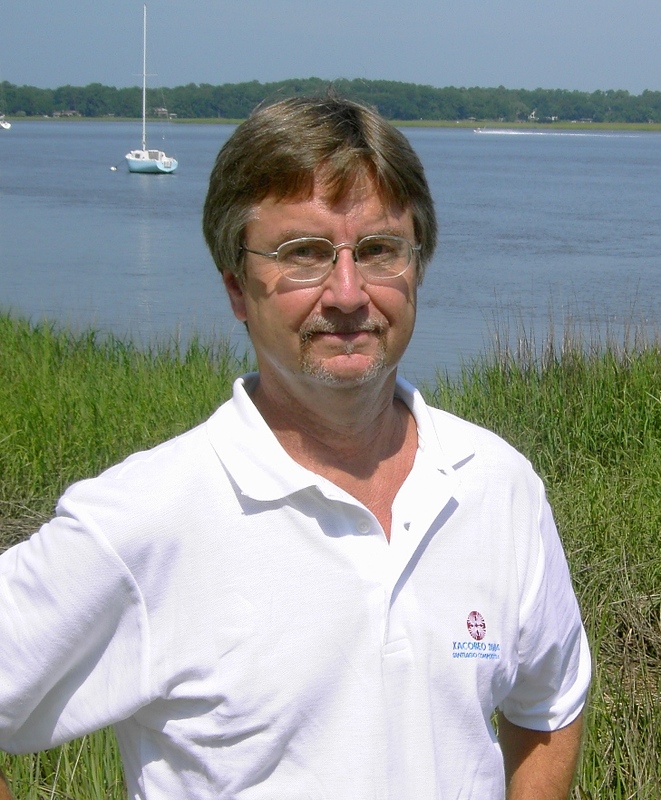 Dr. Verity’s work includes study of trends in coastal water quality in the Chatham County area, which led him to conclude that there are growing risks of environmental damage as coastal development continues. 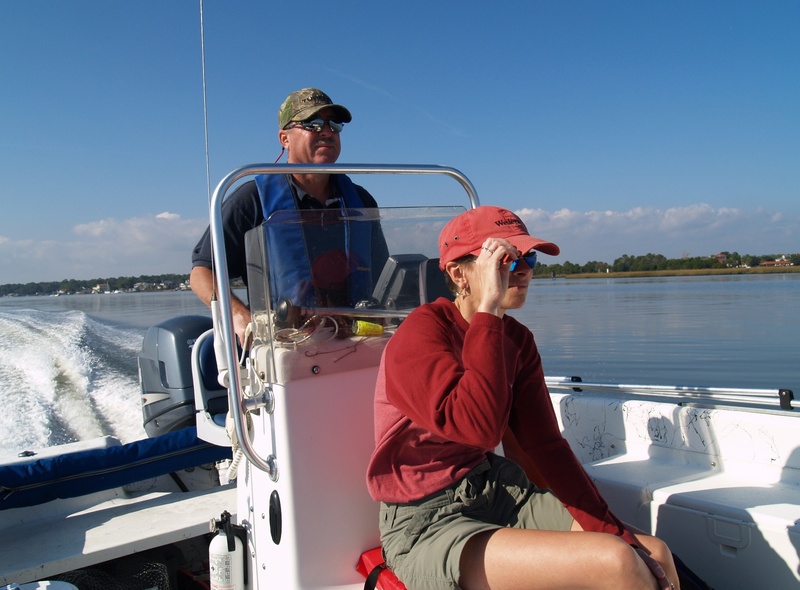 In 2006 Dr. Verity published a paper on this topic entitled “Human Impacts on Water Quality, Food Webs, and Implications for the Future of Georgia Estuaries,” which received wide recognition. This work found that unless development methods are improved, coastal Georgia is likely to face a serious reduction in the diversity and health of inter-tidal ecosystems, similar to problems incurred in the Chesapeake Bay area. Dr. Verity is a Professor of Biological Oceanography at the Skidaway Institute of Oceanography in Savannah, GA, and also serves as the institutional Education Coordinator. He received his B.A. in 1975 from Dartmouth College, and his M.S. in 1979 and Ph.D. in 1984, both from the University of Rhode Island. He has served on numerous USA and international science panels and steering committees, and is a science editor for three top-tier aquatic science journals. Peter also serves on the graduate faculties of Armstrong Atlantic State University, Savannah State University, University of Georgia, and Georgia Institute of Technology, where he teaches and advises graduate and undergraduate students. 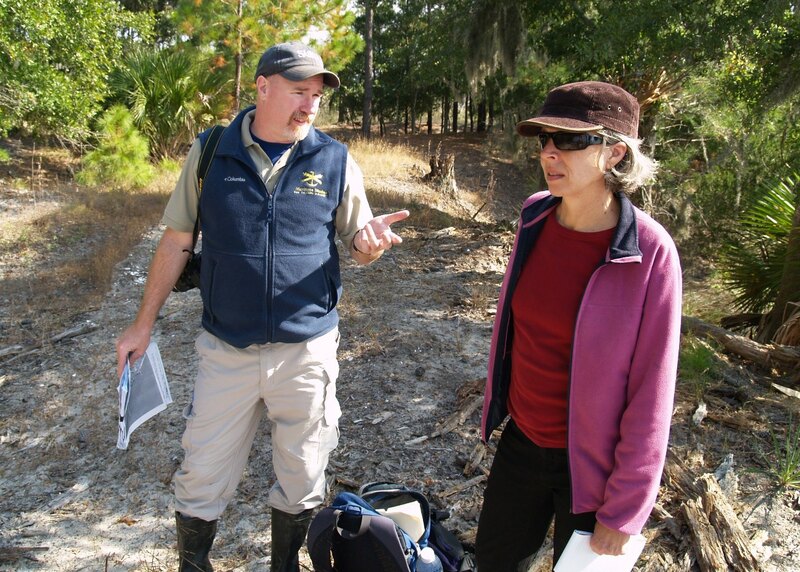 The award, created in the memory of coastal conservationist and Center board president, Nick Williams, will be presented on December 5th at an open public event hosted by the Center at the Armstrong Atlantic State University Conference Center on Abercorn Street in Savannah. Dr. Verity will be making a presentation entitled, “Global Climate Change and Other Human Impacts on Oceans, Earth and Ecosystems.” Members of the public are encouraged to attend the talk, which will begin at 4:00 p.m.